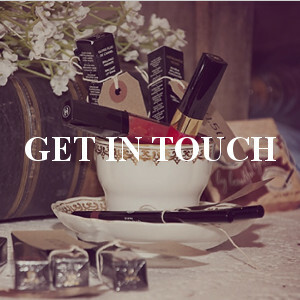 Welcome to Amanda Steed Hair and Makeup, We are one Norfolk’s premier hair and makeup specialists, and have grown rapidly providing an outstanding service to all our clients. 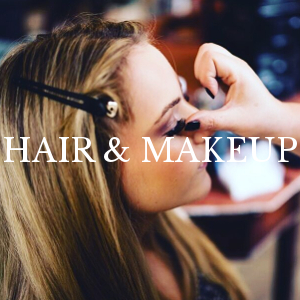 Whether it’s a special occasion or you are getting married we can deliver stunning bridal hair and wedding makeup to make your day truly special. 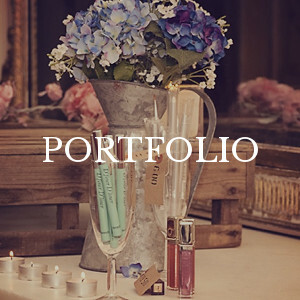 Please take a look around our website, and view our Portfolio then get in touch to see how we can help you create that perfect look. Before and after Bridesmaid shot. 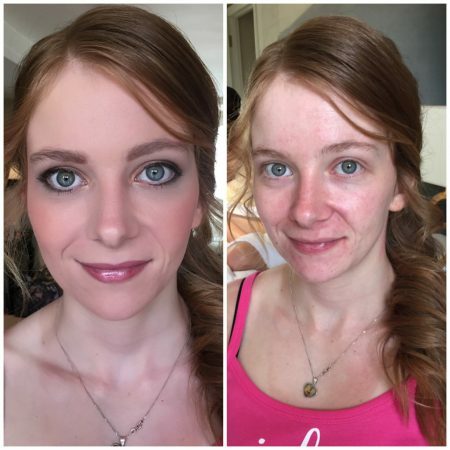 As this Bridesmaid suffered from Acne and scaring we used Vichy Dermablend foundation and concealer. Eyes Rose gold and liquid liner. 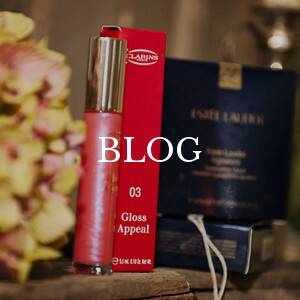 Rose pink blush with highlighter.